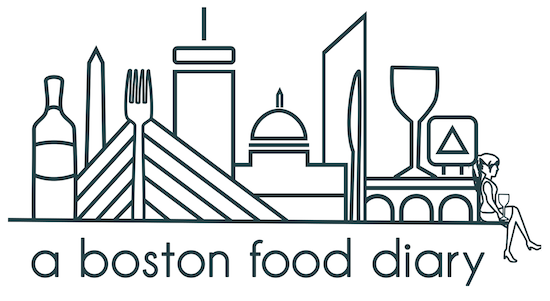 A Boston Food Diary: Weekend is here! Another beautiful day here in Boston! Had a wonderfully relaxing (much needed) day bumming around with John and now we're at a local pub watching the game. How sad was the US loss today? I guess there's always 2014!!! I've gotten some great feedback on these end of day posts- thanks for taking a break and checking in!